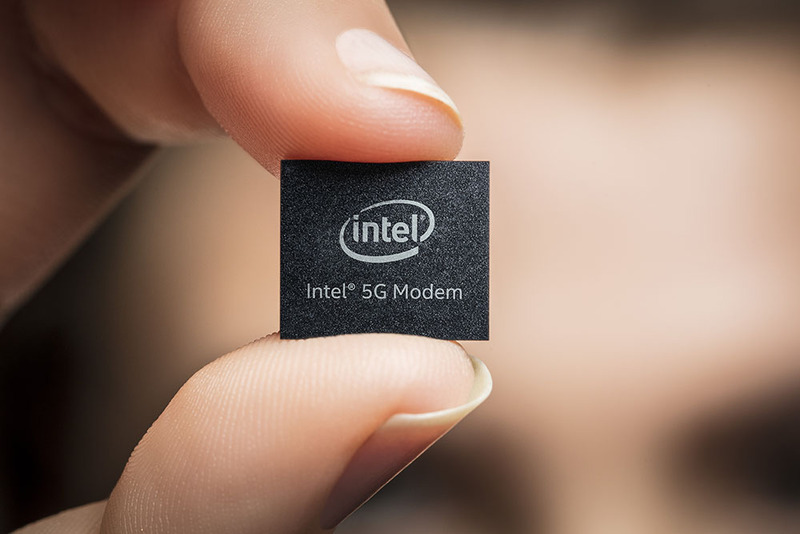 Intel is reportedly making the next-generation modem, the XMM 7560 for the 2018 iPhone family and this partnership meant that the chip manufacturer would eventually go on to securing orders from Apple for its radio chips for the years to come, particularly its 5G-capable modem called the XMM 8060. Unfortunately, it was reported yesterday that Apple informed Intel about its decision to not use the company’s radio chips in its 2020 iPhone series. This prompted speculations that Intel has scrapped the project, but the chip giant has come forth with ferocity, stating that whatever you’d heard were lies and the chip product has not been abandoned. Apple was the main client for Intel’s combined Wi-Fi, 5G, and Bluetooth chip. So, naturally, when the report emerged that Apple has notified Intel of its decision to not procure any radio chips from the chip maker, rumors were rife that Intel has stopped the development of the project and disengaged the team working on it. It was said that Intel had not only disbanded the team but assigned members to other projects. 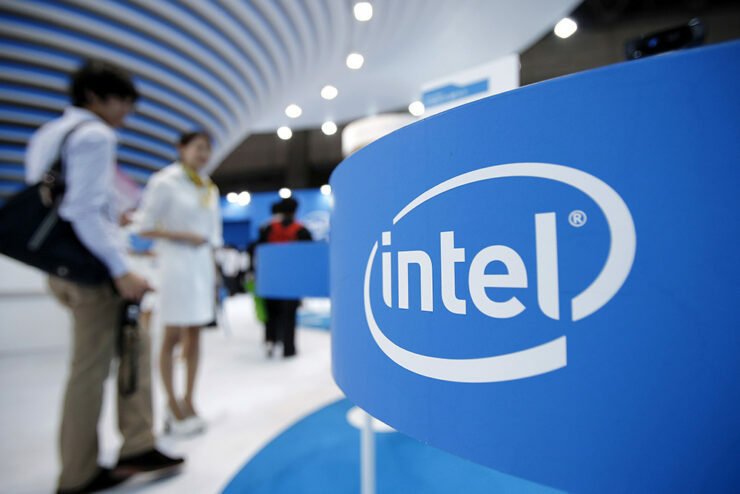 Intel has now clarified that its 5G roadmap and customer engagement has not changed for the period 2018 to 2020. The company is still committed to its 5G plans and projects, with the deployment of the next-generation connectivity platform expected to start this year and a lot of mobile manufacturers will release 5G-ready smartphones next year. The chip that Intel was developing for Apple is internally codenamed ‘Sunny Peak’ and was a combination of a 5G cellular modem with circuitry to perform Bluetooth and Wi-Fi connections. It was also reported last week that Apple is considering MediaTek modems and might start the development of its own modems too. Intel modems have been used in some of Apple’s smartphones since the iPhone 7’s inception to the market. MediaTek introduced its Helio M70 chipset a while back and claimed it was done to provide cheaper devices access to 5G connectivity in the coming future. If you want to know all there is to know about 5G connectivity and the infrastructure used, check out our detailed explanation as to what 5G technology really is.